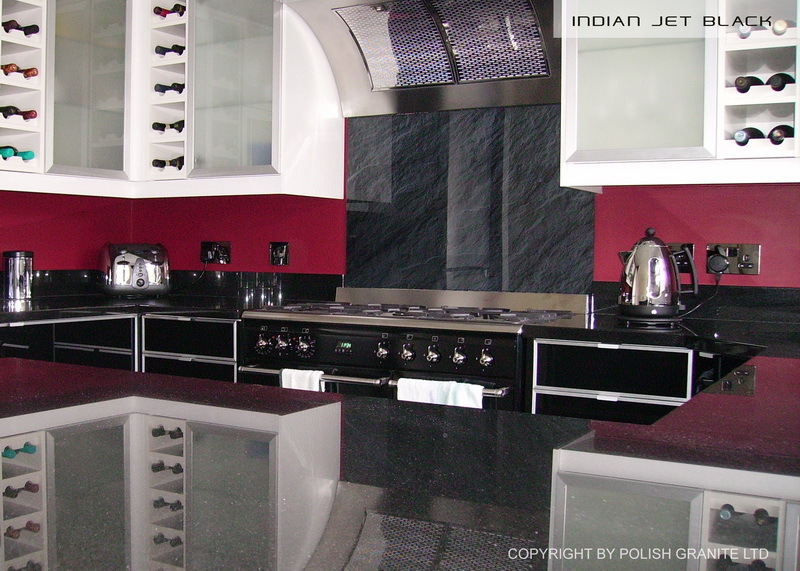 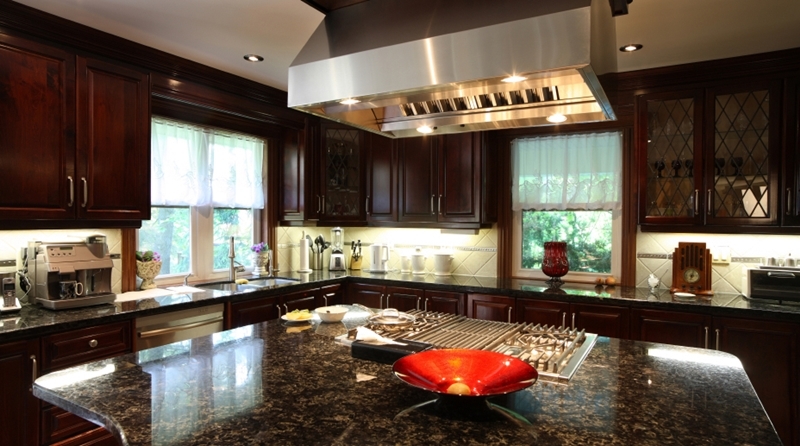 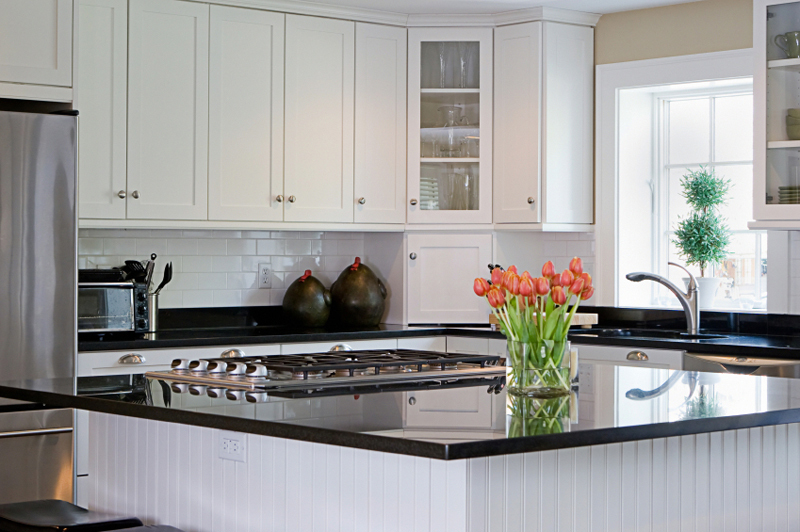 Kitchen worktops have an important role in the kitchen. 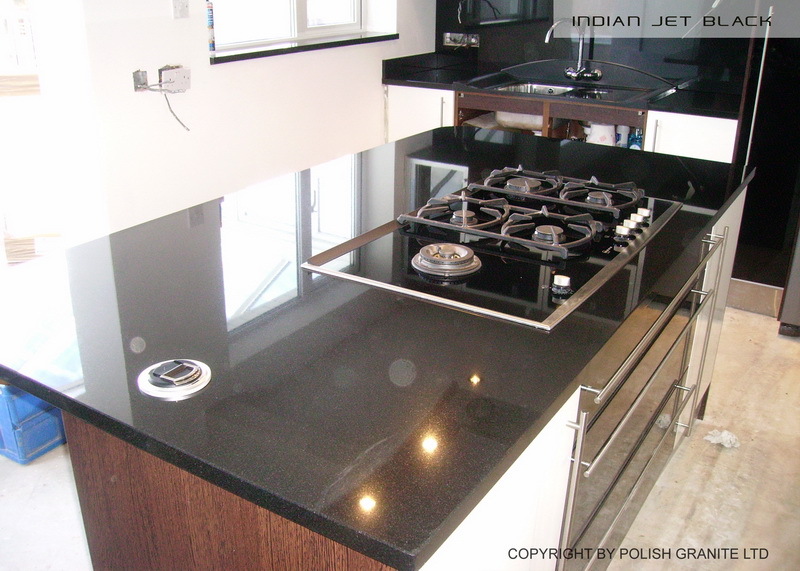 The selection of a worktop also ultimately decides upon the aesthetic and visual effect of the interior. 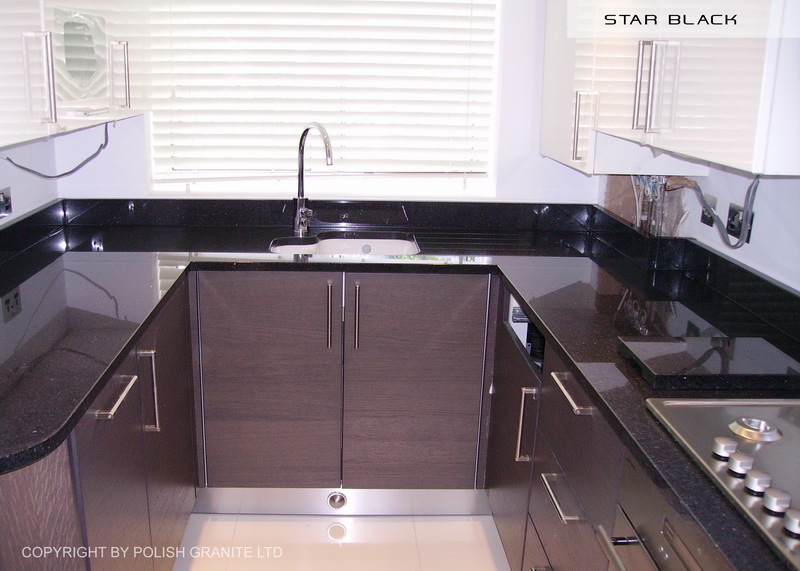 Properly selected worktops successfully emphasize the exclusive nature of a kitchen. 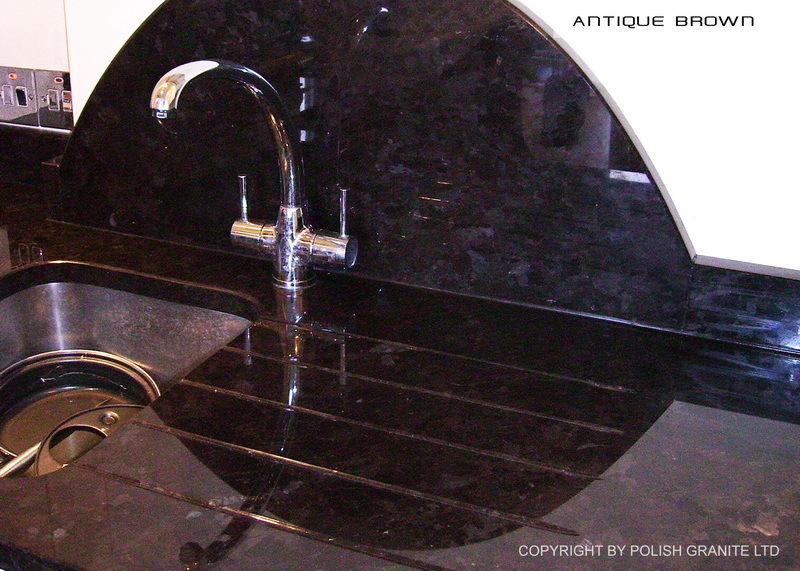 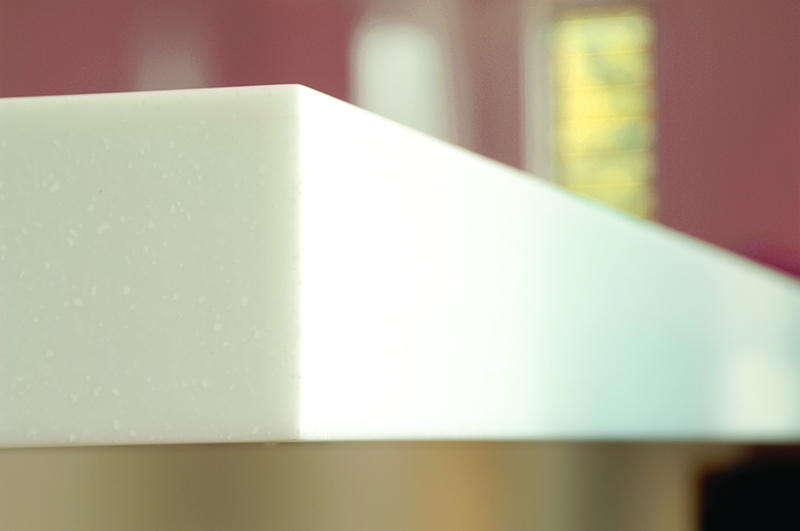 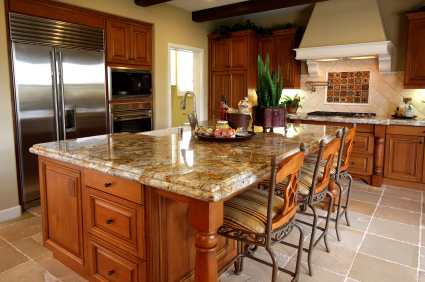 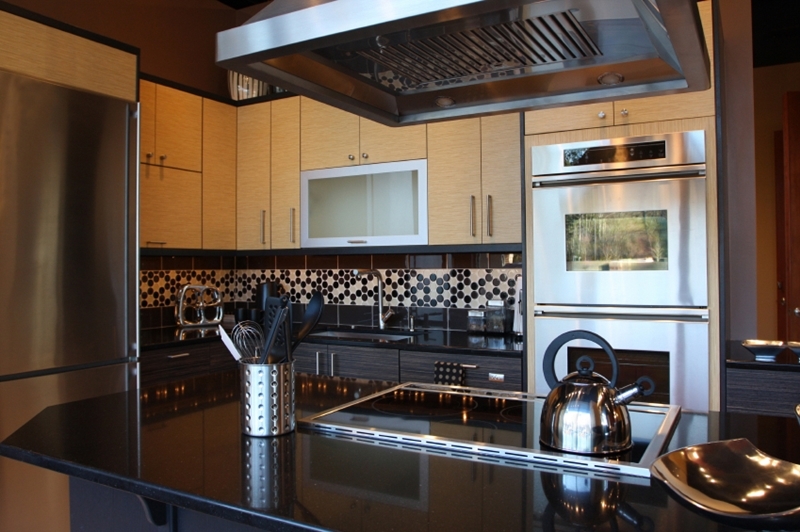 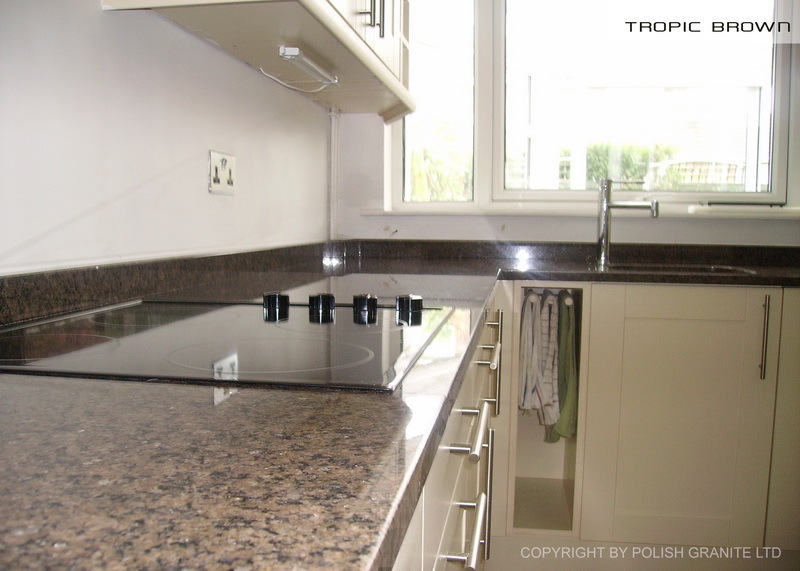 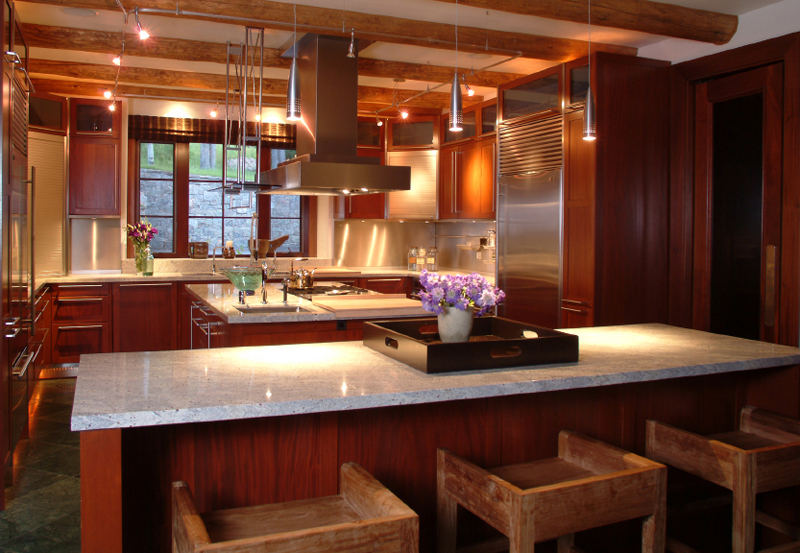 Worktops made of stone are very durable and retain their properties even after years of use. 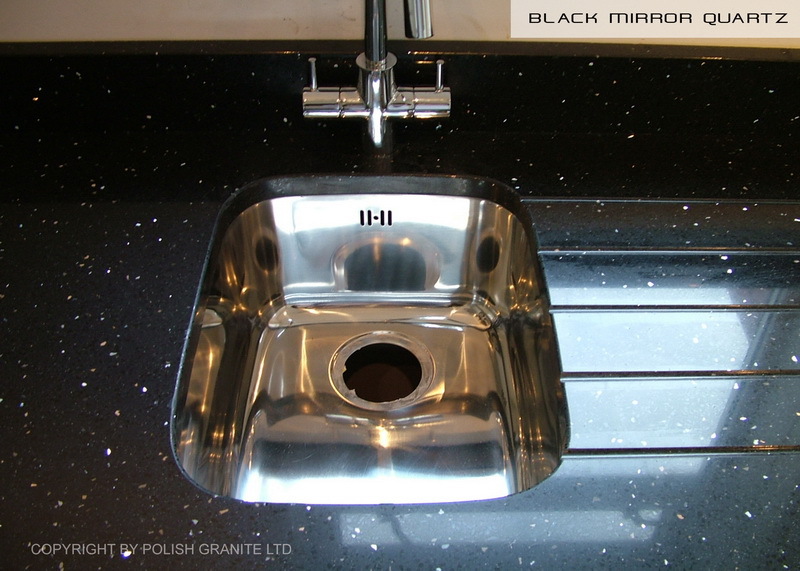 Their main advantage is the high resistance for the moisture and all kinds of scratches or cracks. 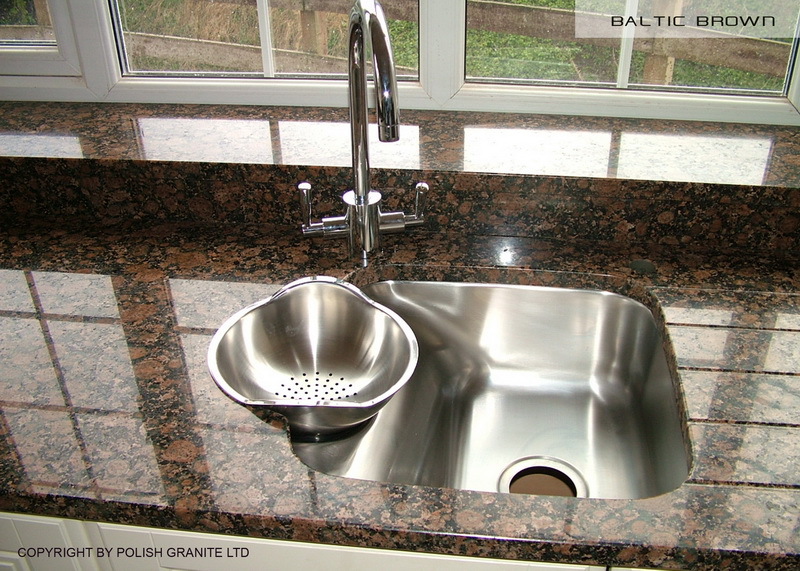 In addition, stone and quartz worktops are antibacterial and hygienic, overall being very easy to take care of or to clean. 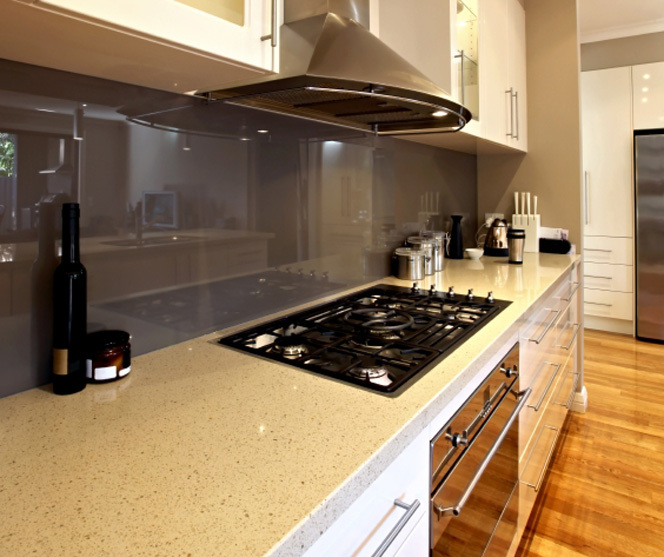 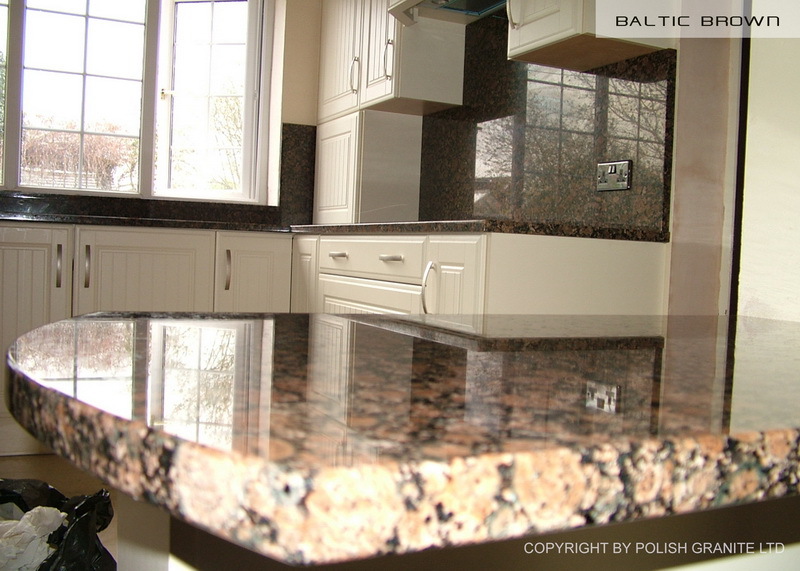 We offer a wide range of worktops, amongst granite, quartz, marble, hanex worktops, ceramic worktops and solid wood.